A Chicago-style hot dog features plenty of toppings: yellow mustard, an almost neon-green relish, chopped onions, tomato wedges, a pickle spear, sport peppers, and a dash of celery salt. But one is clearly absent: ketchup. In fact, asking for a hot dog with ketchup at some Windy City establishments will get you an order of side eye. 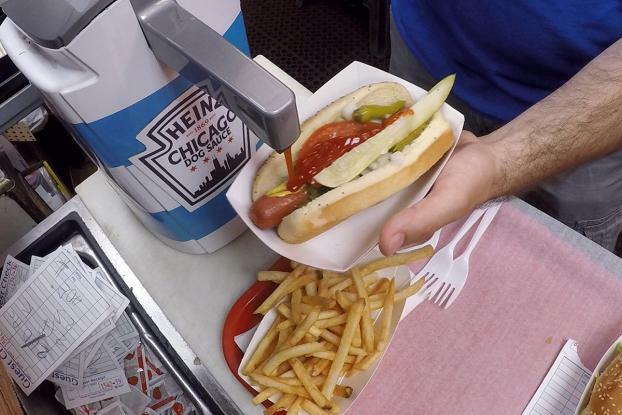 So ahead of National Hot Dog Day, which falls on July 19, Heinz is playing on the city's ketchup-on-hot-dogs hatred (which we didn't know was just a Chicago thing) with the introduction of a "Chicago Dog Sauce" made with tomatoes, spices, and flavorings. That's right -- it's just ketchup. Some Chicagoans fell for the prank as they ate they red sauce, which was served from containers emblazoned with the city's flag. Special bottles are also set to be sold for $5 plus shipping & handling at chicagodogsauce.com, with a campaign that includes print, out-of-home ads, and product sampling in the Chicago market. 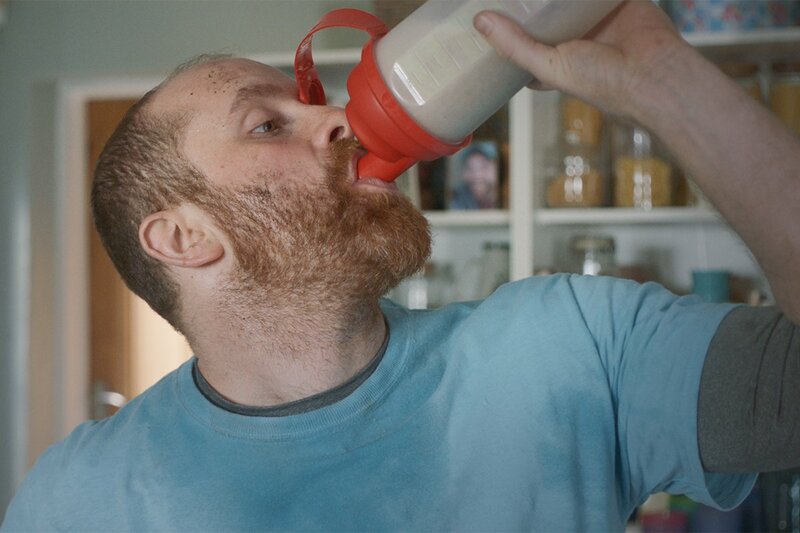 The push comes from David Miami, whose past work on Heinz includes the "Wiener Stampede" spot that aired during Super Bowl 50, along with Alison Brod Marketing & Communications, Starcom Chicago, and PureRED | Ferrara. 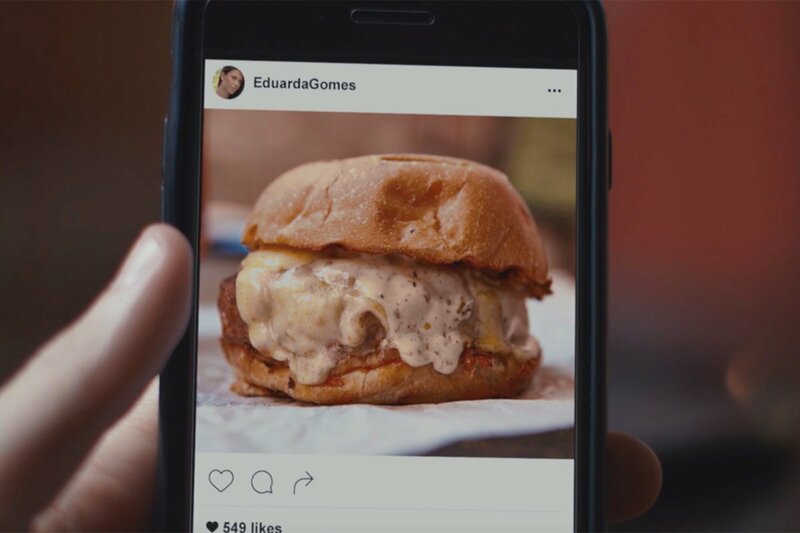 David, you might recall, previously pulled off another repackaging stunt on a familiar item with its Burger King "Proud Whopper" campaign. 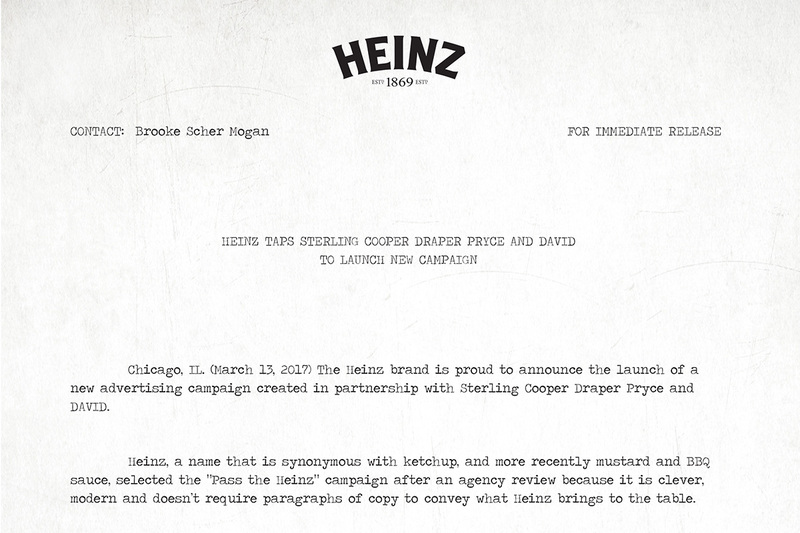 Heineken, it so happens, has its own take on Chicago's no-ketchup obsession. The beer brand has been running billborads in the city stating "Made with water, barley and hops. Anything more would be like putting ketchup on a hot dog." 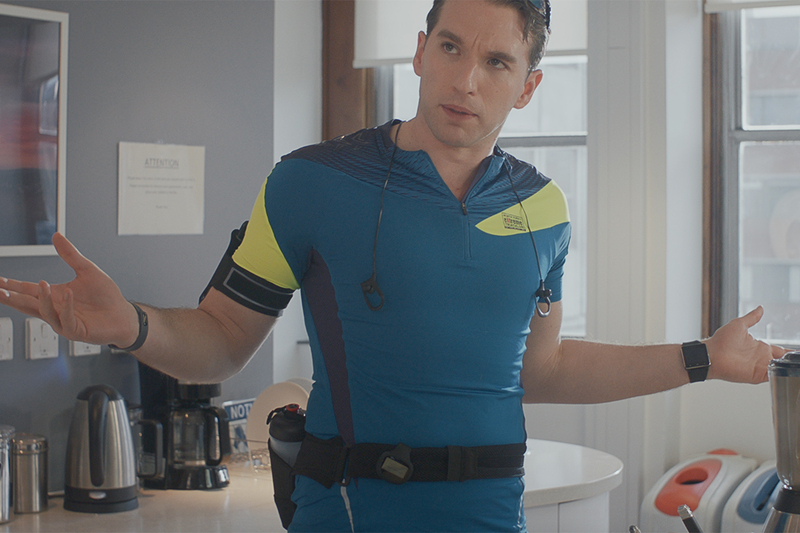 A version of this story appeared on Adage.com.